“I feel frozen when facing my clutter” is a common phrase I hear from clients and friends alike. Or “I get started, get overwhelmed, and walk away”…so the job is never done. Feeling stuck, inundated, or frustrated is why many people find that organizing jobs linger and clutter sticks around. 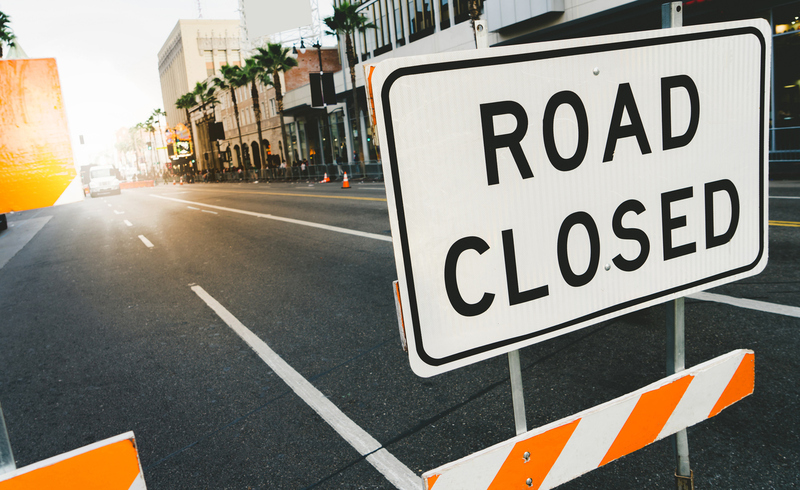 Here are a few suggestions for identifying your roadblocks so you can plan a path around them. Is the job too big? Could you break it down into smaller chunks? Often, giving yourself permission to sort through one box at a time can help. Or using the hula-hoop method (imagine a hula-hoop sized space to work on…ONLY focus on that space). Use a timer and play Beat the Clock. Knowing you only have to organize for 1 hour can feel much better than assuming you’ll be working for 8 straight hours. Do you have a plan? When I meet clients for the first time, I like to have them describe their organizational fantasy. What does their space look, feel and even smell like? Knowing what you want the end result to be allows you to forge a plan for getting there. Do you need better storage? If so, specify exactly what that would be—freestanding, wall mounted, built-in? Do you want to paint the space to give it a fresh, clean look? Can you paint it yourself or do you need to hire a pro? Do you want to reimagine how the room itself will function? For example, would your unused formal dining room be much more effective as a play space for your kids? Having that mental picture in mind allows you to create a plan, know what will be involved, and provides a road map for getting there. Is perfectionism the enemy of done? Are your expectations for a picture perfect space too high? Often, perfectionism holds people back from getting started because they imagine if it can’t be “just right,” why do it at all? Check your perfectionism at the door and recognize that good enough is way better than not at all. You can tweak systems and space later. But don’t let unrealistic expectations keep you from getting started. What will you do with the stuff you get rid of? Sometimes we get stuck because we aren’t sure what to do with all of the things we no longer need, use or love. Make sure part of your plan includes the most efficient way to discard the things you no longer want in your space. Have bags available so you can easily gather the things to go. The faster you move them out of your space, the better. Know what can be recycled and discarded curbside. Familiarize yourself with local thrift stores and what they will and will not take. Call Habitat or TROSA for large item pickup and get that on your calendar. Don’t be that person who bags up unwanted items then drives around with the bags in the back of your car for 6 months! Once the decision is made, see it all the way through and get it out of your possession. Do you need a support team? Big jobs are always more fun with help. Can your family jump in and tackle a large job together? Do you have a friend you could offer to trade organizing jobs with—they help you organize your kitchen and you help them organize a closet? Or is it time to call in a pro? Professional organizers do this work all day long, and have best practices in mind so there is less thinking involved, and solutions are readily available. They can also act as accountability partners to cheer you along as you continue working between sessions. And many will even haul your unwanted items to the local thrift store so you’re not tempted to pick back through items! It often takes a village to keep clutter a bay. If you’re staring down an overwhelming pile of stuff, evaluate what is keeping you from tackling that job and figure out how you can bust right through that roadblock. There’s no better time than right now to get started!